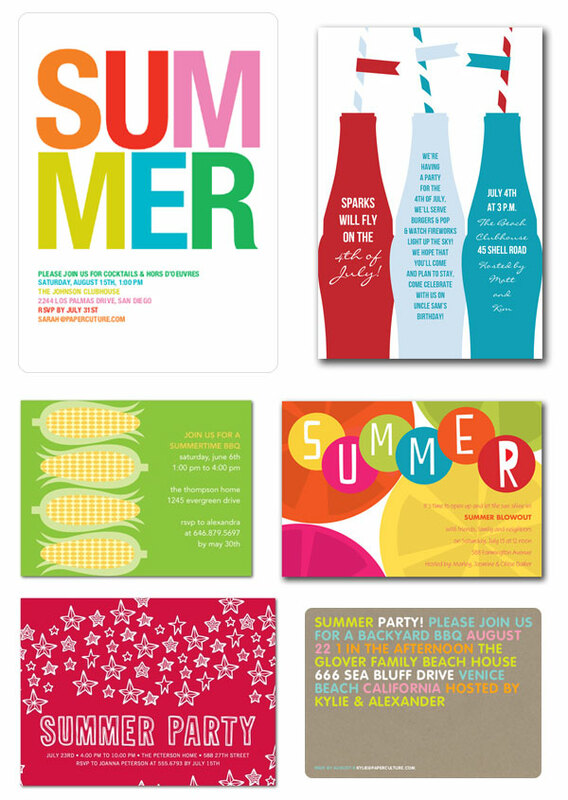 Summer is almost officially here, and I’ve put together a little roundup of fun and colorful summer party invitations so those of you throwing summer BBQ parties, July 4th parties, pool parties, or summer birthday parties will have a little inspiration for your festivities. Here we go! This post contains affiliate links. 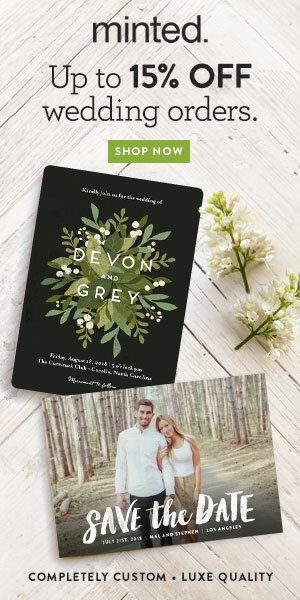 If you purchase through these links, you’ll help Invitation Crush, and you’ll get some snazzy summer invitations, too. Win, win!